Buhner’s a great writer, and I’ve really been inspired about how he’s incorporated systemic thinking and complexity theory into human-plant relationships. In this book, he describes a variety of aspects of the flora kingdom’s role in the greater planetary picture–from biophilia to the ecological impacts of industrial medicine. Thought-provoking and beautiful. I just started reading this. 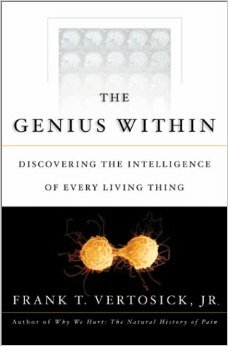 I think how we characterize intelligence is a crucial issue, and informs how we order and classify life forms and determines how we treat other living things. So maybe how we define and frame intelligence deserves more consideration. Plant folks, you’ll love this! For practitioners and folks working in the medical field, if you are eager to geek out on some pathology theory, grab a copy of this book. 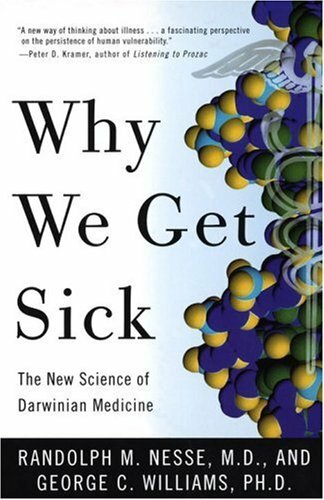 It’s a great summary of a new perspective slowly making its way into medical thought: evolutionary medicine. Evolutionary medicine is simply applying an evolutionary trajectory to pathogenesis and considering human origins and development when considering disease origins and treatments. 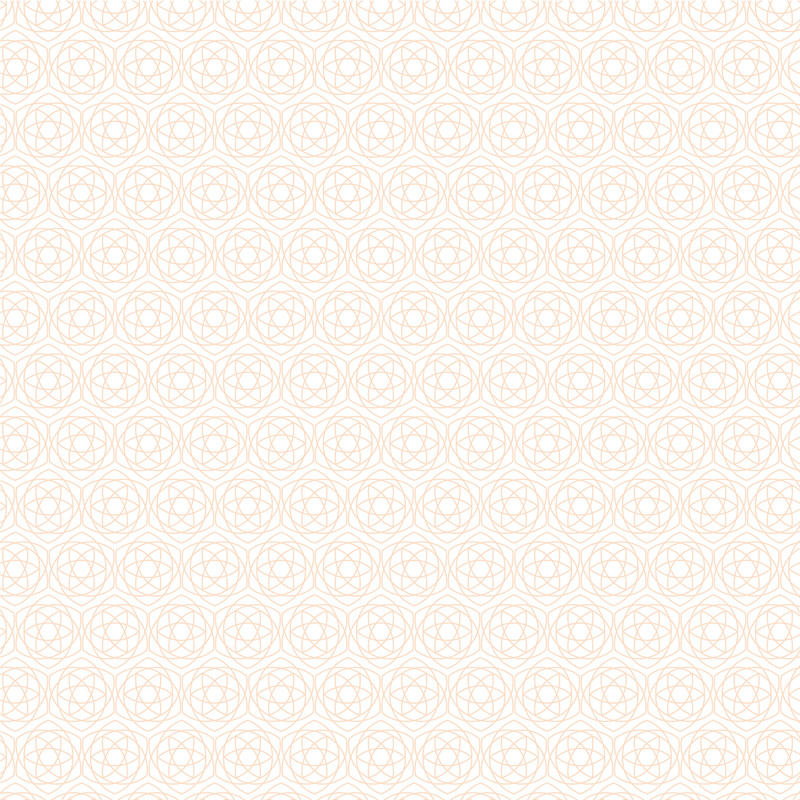 For the readers that are coming from the design field, you already know this one. 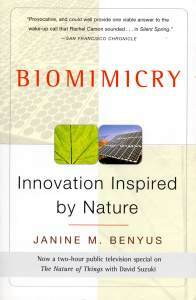 Janine Benyus and the Biomimicry Institute have done a lot to transform our thinking and design processes by drawing inspiration from natural processes. This has big implications and opens up many opportunities to create products, organizations and systems that are more natural. 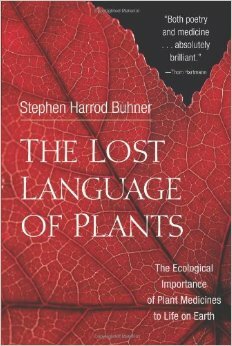 The Lost Language of plants is a wonderful book! It truly changed the way I see the world. I really love that book too. In fact, I’m revisiting it and rereading some parts after I made the list yesterday. Here’s to being stuck inside! Along the lines of A Natural History of the Senses, which I can’t wait to start reading, is The Spell of the Sensuous: Perception and Language in a More-Than-Human World by David Abram. Just send me some snow so I can stay in bed! Hey Rachel! Oh yes, I remember our days sipping tea, lounging on large pillows and skimming books.